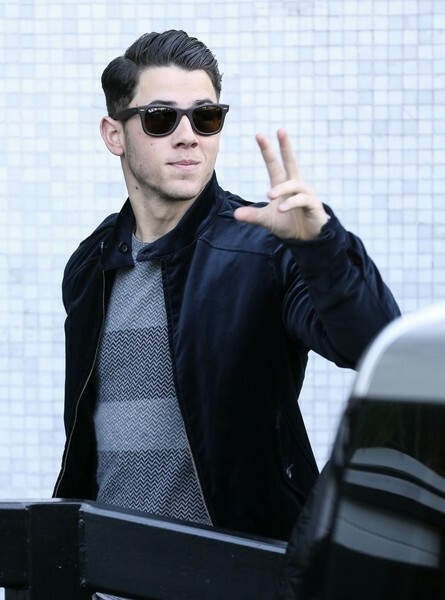 Nick Jonas Waves To Fans As He Arrives at the ‘ITV’ Studios! Pics Here! The talented singer Nick Jonas is pictured after he arrived yesterday at the ITV studios for a guest appearance on ‘Loose Women‘.